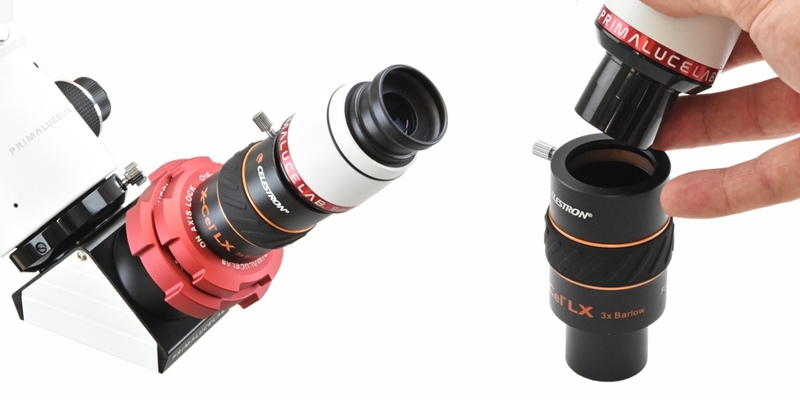 The Celestron Barlow lens X-Cel 3x allows to triples the magnification of the 31,8mm inserted eyepiece or any other accessory. You can install filters from through the thread on the bottom of the barrel. 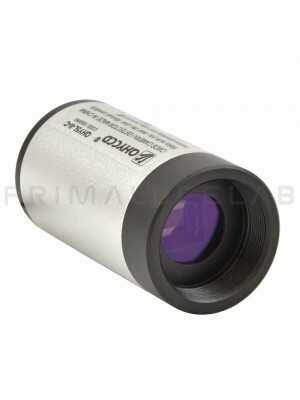 For visual use it fits into the 31.8mm focuser connection and then you can insert the eyepiece . It's also very useful for the photographic application, for example, used in front of the cameras for planetary and lunar images at high magnifications. The 3 elements apochromatic optical scheme and Fully Multi Coated coating provides a very sharp images and contrast without creating false colors or unwanted reflections. The side rubber ensures a solid and secure grip. 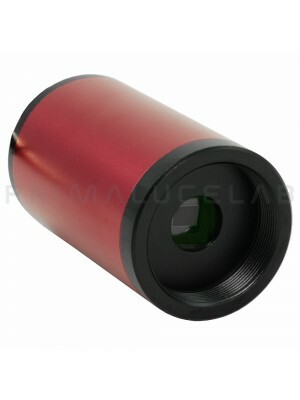 This Barlow lens is the best among the accessories on Celestron catalog, excellent for visual use and photo.